This powerful, exceptionally efficient range of polystyrene compactors can easily convert expanded EPS6 polystrene into profit for your business. It can compact up to 15kgs of EPS6 polystrene in an hour. Think about that! 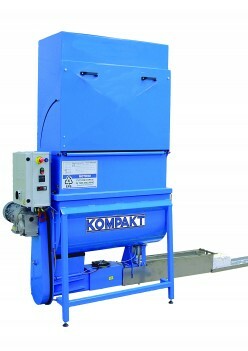 Easy-to-operate, the EPS1 breaks the expanded polystyrene down and compacts it into a brick or briquette that you can then sell, or recycle into plastic components, such as DVD cases or toys! Revenue generating at it’s recycling best! Highly efficient, the EPS 1 polystrene compactors can produce blocks of up to 300 kg per m3 with a volume reduction of 40:1. 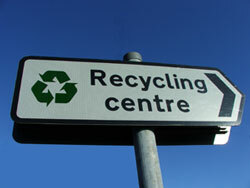 Responsible recycling that generates revenue as well is not only great for profits but also, the planet. 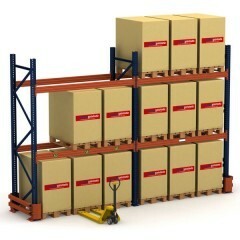 EPS machines are extremely popular with medium to large warehouses or distributions centres all over the UK. The machine makes EPS briquettes to ensure maximum rebates are received for clean polystyrene.